Morning Crafty Peeps, Today is Delightful Challenge. The theme for this challenge is (Color Challenge - include purple and green), my image is Heroic Henry, which you can find in the store. We have a wonderful Sponsor this week, so come and join the fun and play in our challenge this week. I colored Heroic Henry with the spectrum noir alcohol pens,creative imagination paper, embossing folder and, Halloween Wishes Sentiment set from the store. Morning Peeps, Here we are off to another week of crafting, happy Monday. The Theme this week is to "anything goes." I found this freebie on Pinterest, I used Echo Par very berry christmas paper, stella glitter pen, embossing folder, cheery lynn corner, colored with spectrum noir pens, queen & co bling. A Touch of Christmas Sentiment set. Luvvy Owl, which you can find in the store. We have a wonderful Sponsor this week, so come and join the fun and play in our challenge this week. Owl Sentiment set from the store. Morning Peeps, Midweek challenge #78 over at DS4J. So jog on over and play with us. For the next six months, each designer will host the challenges with their favorite craft theme. 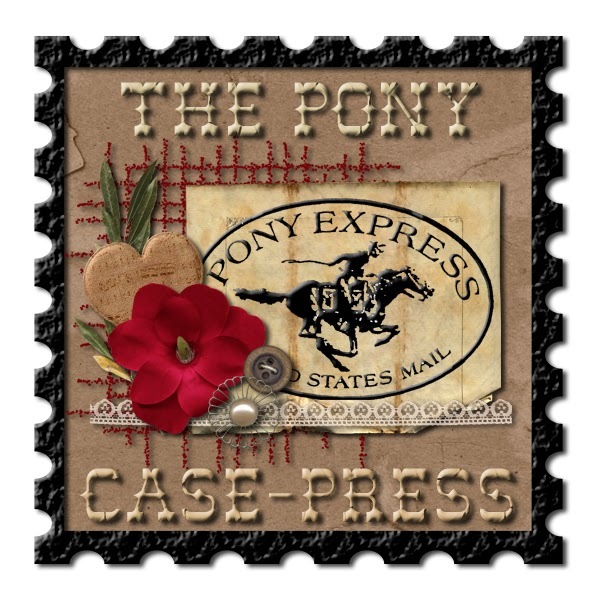 For this challenge, Pam is our hostess with her theme, "Wet or dry embossing" I created with the image "Patches." I colored him with the spectrum noir alcohol markers, and placed him on Bo Bunny Apple Cider collection,SFL cling sentiment, marianne leaf die, leaf punch, stickles, swiss dots embossing folder, queen & co bling. Morning Peeps, Here we are off to another week of crafting, happy Monday. The Theme this week is to "have a pumpkin on your card." I found this freebie on Pinterest, I used Bo Bunny Autumn Song collection paper, Queen & co bling, RRR, EK success scallop border, gel pen, colored with spectrum noir pens. Kitty Kiddies, which you can find in the store. 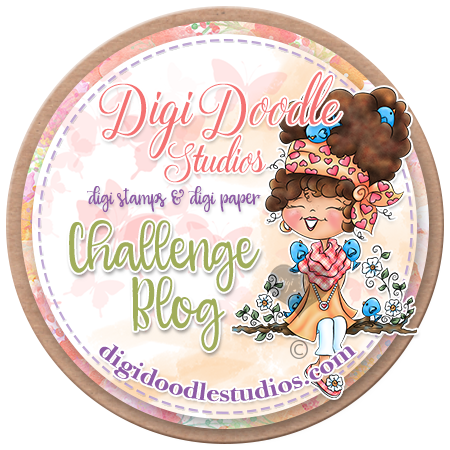 We have a wonderful Sponsor this week, so come and join the fun and play in our challenge this week. I colored Kitty Kiddies with the spectrum noir alochol pens, MME Haunted paper, silhouette web die, stickles, queen & co bling, SU die, and Ghoulish Sentiment set from the store. Morning Peeps, Yea my first post for the Greeting challenge which I am hosting. The Theme is "Two or more patterned patter." I found this freebie on Pinterest, I used punch, Echo Park Reflections Fall paper, RRR, leaf punch, queen & co bling. Thanks to everyone who visited, commented and a BIG welcome to my new followers. Without you, it just would have not been the same. Random org. chose one commentor/follower to win the digi "Misteri in Uniform" that I used on my card. The International Blog Hop Winner on my blog is Patricia St Martin. 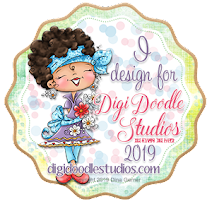 Click on Patricia's name and see her fabulous creations on her blog. 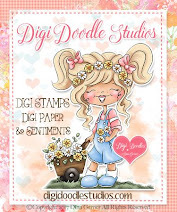 Patricia please contact Margy at at info@digistamps4joy.co.za with subject title “DS4J Blog Hop Winner” Berni's blog. Thanks to all who hopped with us, so much fun. A Big Congrats to Patricia on her win. 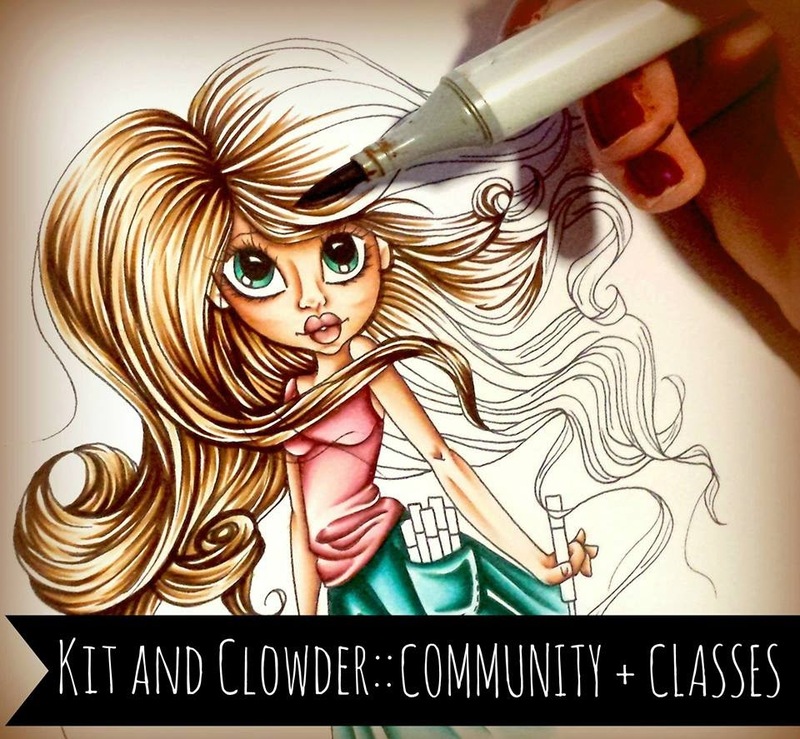 Hello Peeps, Welcome to 613 Avenue, the neighborhood challenge #41. Team A is creating the inspiration for this challenge. Our sponsor is "Lacy Sunshine " and the theme is "Pile it On." The image is "Christmas Boo". I colored with spectrum noir markers, on echo park very merry paper, Jolee sticker santa, Digital Delight sentiment, queen & co pearls, silhouette frame die, Tim Holtz dry glitter, flocking. Morning Crafty Peeps, Today is Delightful Challenge. The theme for this challenge is Distressed--distress it, grunge it, rough it up, my image is Acorn Mouse, which you can find in the store. We have a wonderful Sponsor this week, so come and join the fun and play in our challenge this week. I colored Acorn Mouse with Distress Markers and spectrum noir alcohol pens, distressed the Bo Bunny Apple Cider collection paper, stickers, RRR, Halloween Wishes Sentiment from the store. Morning Peeps, Tuesday Throwdown challenge #168, is sponsored by Reasonable Really Ribbon. The theme is "Awareness". 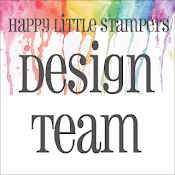 I created with the "pre colored freebie from Beccy Place". Muse sentiment, handmade paper, RRR, prima flower.